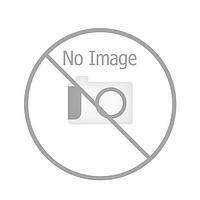 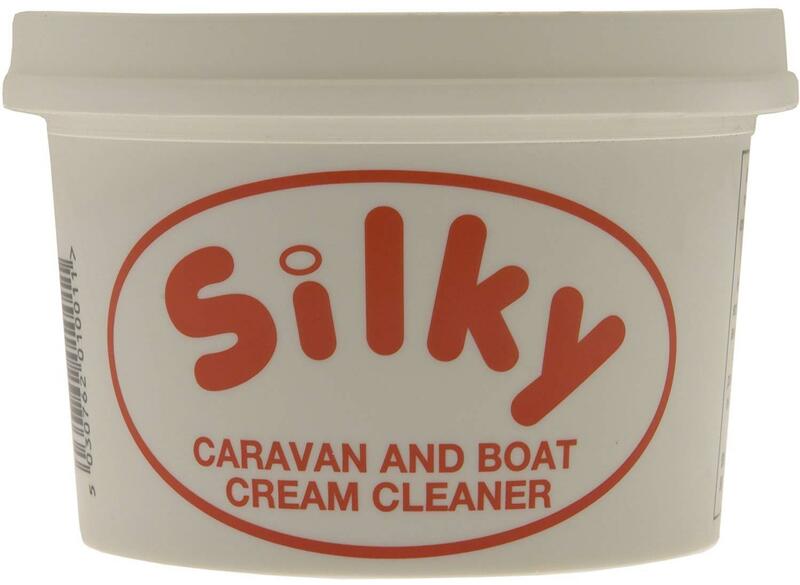 Silky Cream, a non abrasive cleaner for all painted and synthetic surfaces. 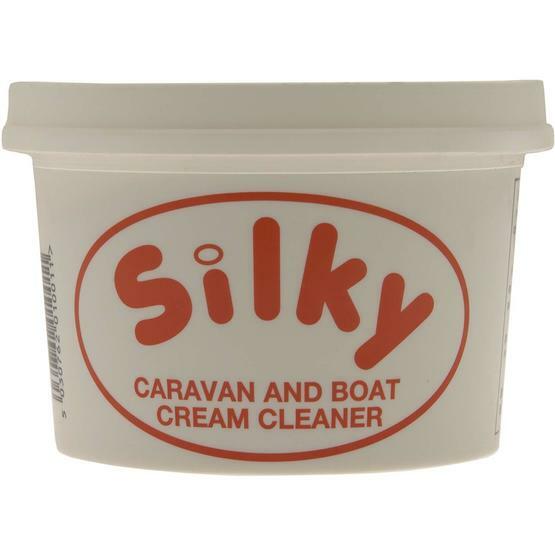 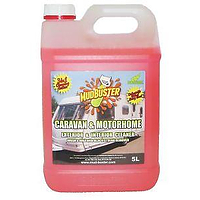 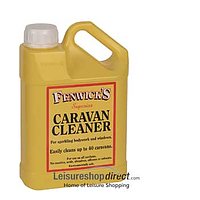 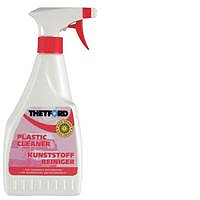 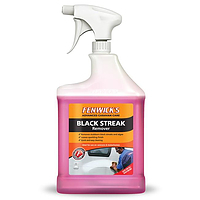 Silky Caravan, Boat & PVC Cream Cleaner is the original product that's been available for 40 years in the UK. 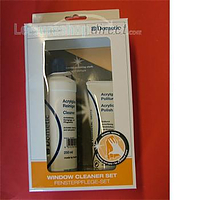 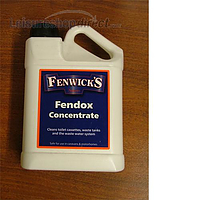 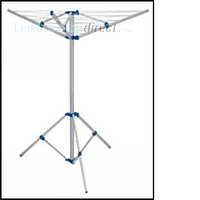 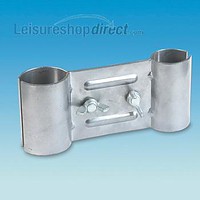 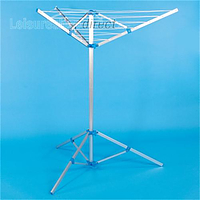 It is non-abrasive, easy to use and lasts a very long time.